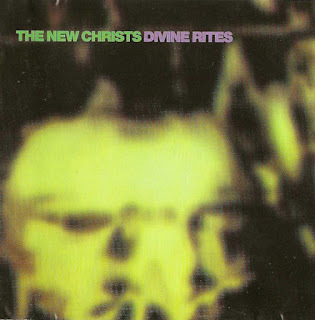 The New Christs were formed by ex Radio Birdman singer Rob Younger. He had been offered the support spot on Iggy Pop’s Australian tour of 1984 and needed a band fast. He found interest from members of groups such as Celibate Rifles, Radio Birdman, Lime Spiders and Hoodoo Gurus. The tour proved a wild success and the band stayed together, and recorded two singles for Citadel Records: the psychotic "Like A Curse" and the angrier-than-thou "Born Out Of Time". Special thanks to TikiGraham for this fine contribution.